There are a variety of totes to choose from to check out and take home. Themes range from reading, math, science, dramatic play, healthy living, social and emotional development, music, healthy living and more. The totes are not only meant to be a great learning experience for the child but they are met to be fun as well! Children can sign up at the Kiowa County Public Library. All they need to do to participate is check out a minimum of (5) totes before August 11th, turn in the completed tote log, and turn in the program survey completed by a parent or caregiver. Once these steps are complete, FUN PRIZES will be awarded! Contact CKLECC Coordinator, Julie Witt, with any questions about the tote program, if you have a business that would like to serve as a tote program location or if you are an organization who would like to help sponsor the program. Julie can also provide information for anyone interested in learning more about CKLECC, how to volunteer or offer financial support. Julie can be reached at 719-775-9728 or by email at cklecc.esrta.com. 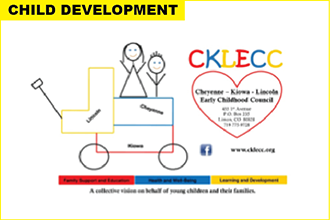 Visit us at cklecc.org and LIKE the Cheyenne, Kiowa, and Lincoln Early Childhood Council on FACEBOOK! Bonus: a downloadable/printable Fun Tote coloring page is linked at the bottom of this page. For more information on the importance of monitoring your child's development visit earlylearning.co.org and cklecc.org. 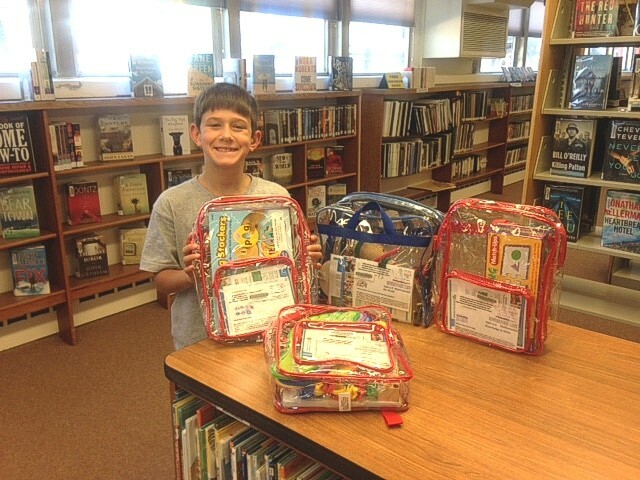 The CKLECC Fun Tote Program is funded by the Buell Foundation.